Just flash in TWRP recovery after performing necessary wipes. Note that you must have decrypted /data in order to mount system, if not please use "Format data" button in twrp before installing Fulmics ROM! 3. I have selected US997 model during installation but my phone is stuck on boot screen, why? US997 patch requires a v14A minimum bootloader, therefore make sure to install official v14A KDZ first and then install Fulmics ROM. 4. I've changed my DPI to a lower one and some apps are not working or I get bootloop, why? 5. Xposed doesn't work, what can I do? 6. Face Unlock doesn't work with screen off, why? You may need to update to latest bootloader first. Check post #2. Madness. You did not promise too much. In a short time adapted to the G6. I'll give it a try. I have at least Magisk installed. Maybe it is because it was not able to mount system (encrypted?). But I formatted Data as written in description. This looks great! Can't wait to try the US997 version! updated faq #1 with a note. twrp can't mount system when /data is encrypted. 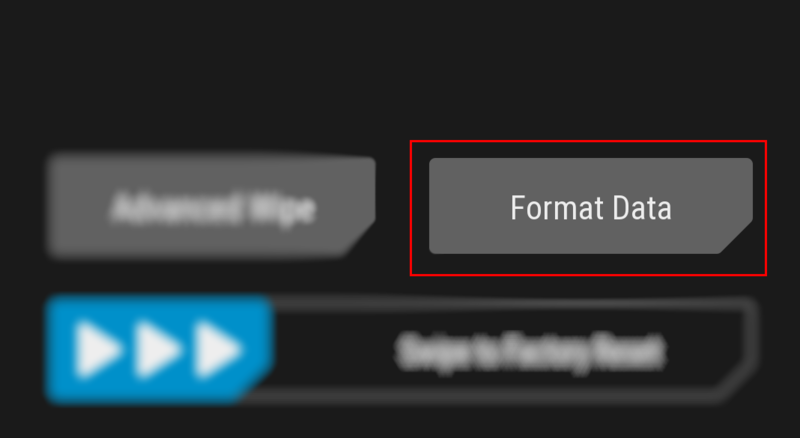 in order to decrypt data you have to format data using the button called "format data" (note: it's different from advanced wipe data!). after that you can flash fulmics. for first time, my advice is: format data with the proper button, then go in advanced wipe and wipe system, data, dalvik, cache, internal storage too and then install fulmics rom. this has to be done only the first time. Nice work will the us997 be added?